Looking for Office Cleaners? Call Us! Need expert office cleaning services? At Keep It Clean Janitorial Services in Sparks, NV, we have you covered. 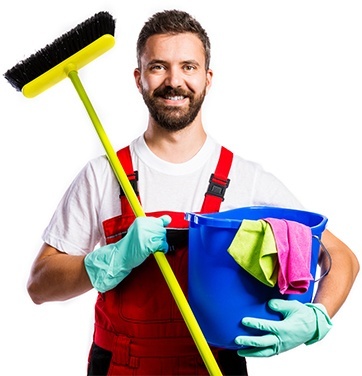 Backed by a long history in the industry, an experienced crew of meticulous office cleaners, and knowledge of different cleaning techniques, our company is confident providing you with personalized office cleaning services that meet your needs and exceed your expectations. To get started, contact our cleaning company and book an appointment. We look forward to hearing from you! We accept invoice (payable in 30 days). We serve the Reno and Sparks, NV area.